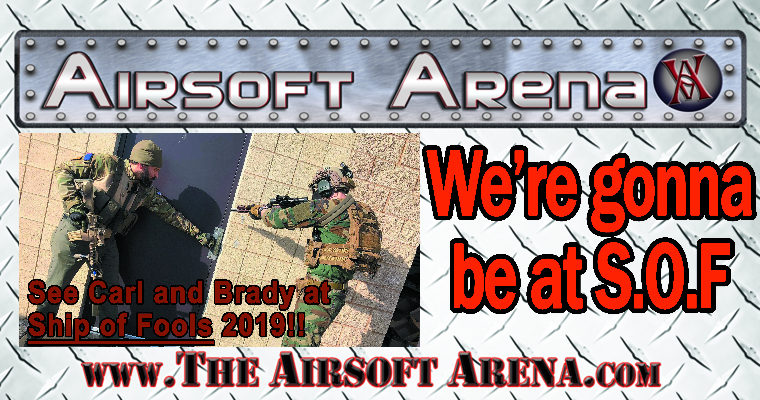 NOW OPEN 24,000 SQFT Indoor Airsoft Field!!! Stocked Retail Shop with great low pricing to help keep you on the field having fun! Open Play Saturdays 11am-7pm Open Play Sundays 111am-7pm Field Fees: 20.00 for one day or get both days for 25.00 Rental Fee: 15.00 which includes Rifle,Full Face Mask, and 1000 BBs. 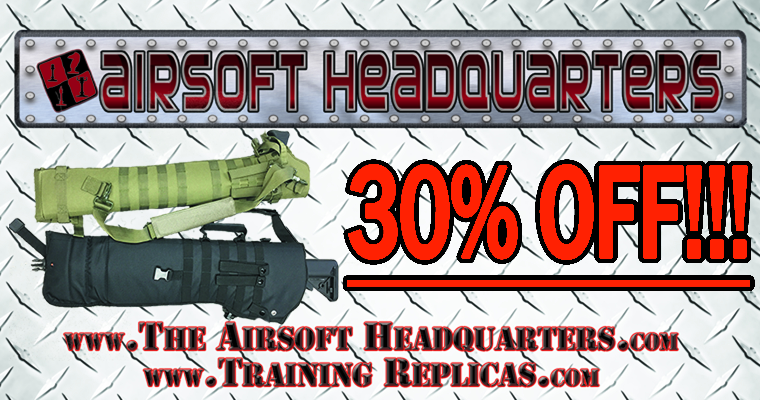 Dedicated to providing a safe and fun outlet for professionals and amateurs alike to train in tactical skills focusing on CQB in Cleveland Ohio using Airsoft. All of our games are posted through our official Facebook page, through the link, we hope to see you there! Devil's Playground is Cincinnati's closest Airsoft Field operated under 321 Airsoft LLC an Airsoft store located in Milford Ohio. Fallen Warrior Airsoft is located in Chillicothe, Oh. Our field is over 100 acres with over 15 building and lots of bunker! Come check us out! HSR is the premiere airsoft field of Ohio. Offering a combination of CQB and wooden playing zones, its 220 acres will definitely give you a wide range of challenges. Full service Paintball and Airsoft facilities. 3 Fields, Pro Shop, Marker Repair, Airsoft Repairs, Hydrostatic Testing Services. Professional Co2 and HPA filling services. CO2 for Kegs & Soda Machines..
Paintball Games, Paintball Air Fills, Paintballs, Airsoft Games, MilSim, Big Games, etc. War Den Airsoft was born out of the desire of a few individuals to have a local Airsoft sporting venue. War Den and it's representatives will focus on the honor and integrity that the sport of Airsoft is built on. The representatives of War Den strive to provide the most family friendly, safe, and exciting Airsoft experience that Ohio has to offer.